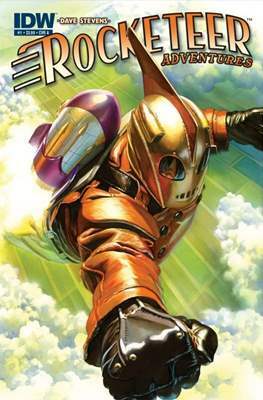 The Rocketeer flies again! 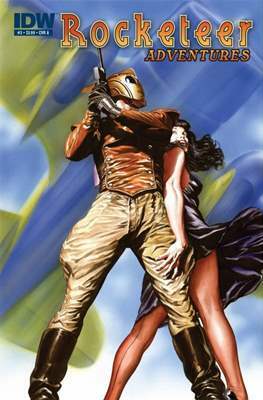 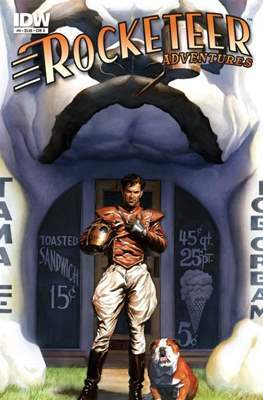 Dave Stevens unveiled the Rocketeer nearly 30 years ago to instant acclaim, and in all the years since that auspicious debut, respect for Dave's talent and his greatest creation have only continued to grow. 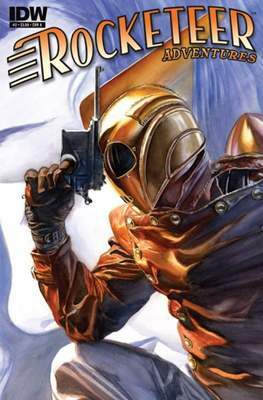 Today we are able to celebrate Dave's talent once again, with an all-new Rocketeer anthology miniseries written and drawn by some of the finest creators in comics, and with the full cooperation of the Stevens family.